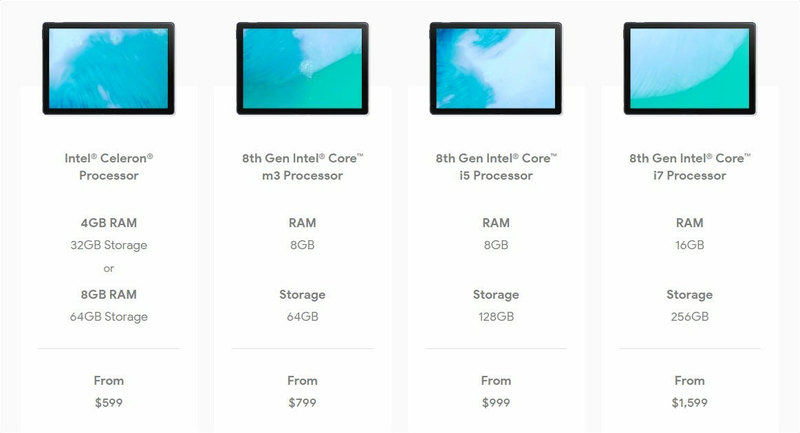 Spec-wise, this is definitely more a laptop than a tablet. All four versions feature a 12.3-inch 3000×2000 display, making it incredibly high-res. To match this beautiful display, the Slate also packs front and rear 8 MP shooters complete with portrait mode, which is a first for Chrome OS. The speakers are on the front of the device to round out an excellent content consumption package. Another first for Chrome OS, the Slate will have a fingerprint reader—a feature that was initially rumored to debut on last year’s Pixelbook but didn’t happen. 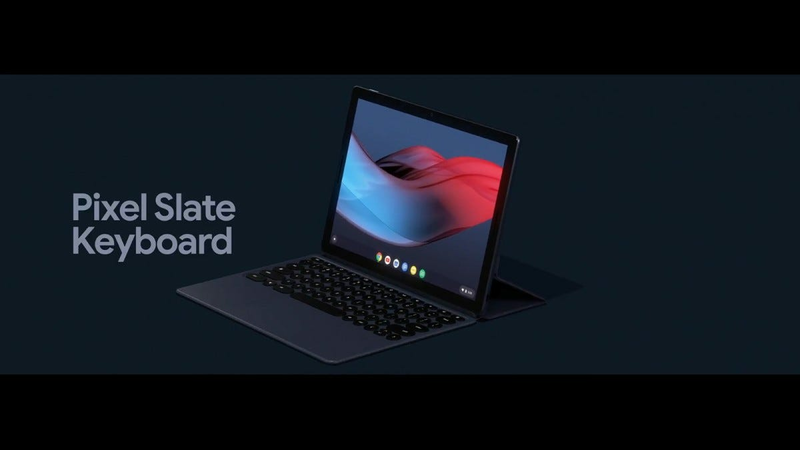 To switch from tablet mode to a full laptop experience a Google-branded folio-style keyboard with a trackpack will be available for $199. It connects via pogo pins on the bottom of the Slate, and it features a fully adjustable back for a real laptop feel. 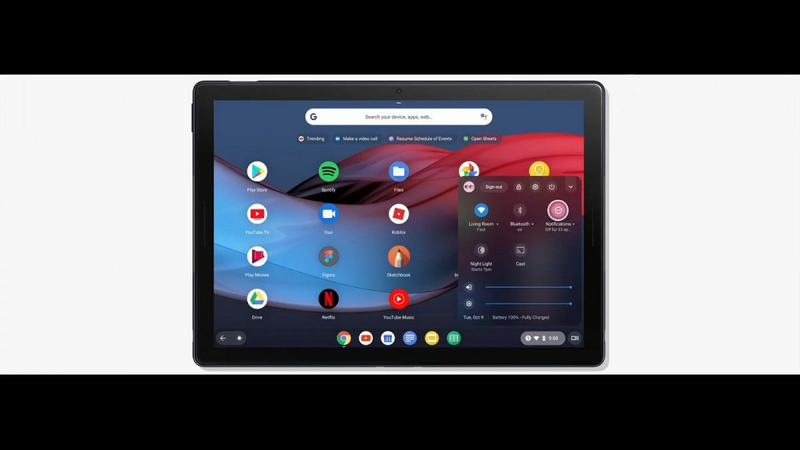 And since this device will run Chrome OS 70 out of the box, it will seamlessly switch into “desktop” Chrome as soon as a keyboard is connected. So clean. 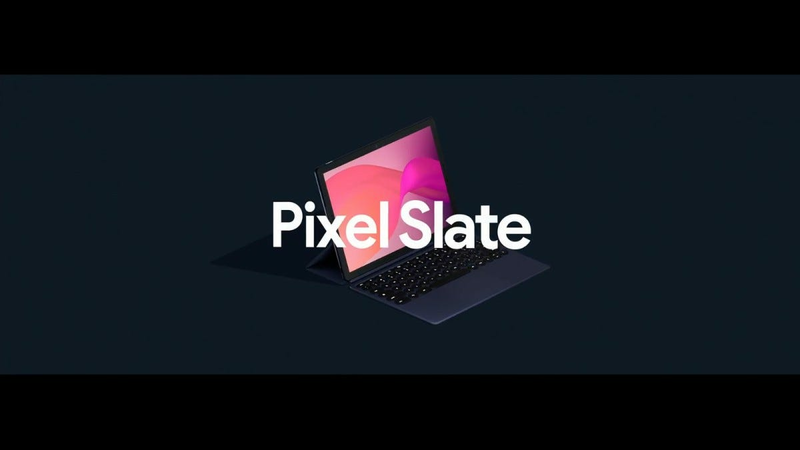 The Pixel Slate is a new device for a new era. It’s a tablet when you want it, but it’s also a full laptop when you need it. 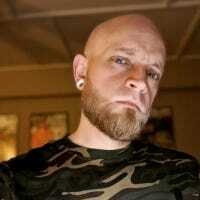 It will run Android, Chrome, and Linux apps out of the box. It’s one of the most versatile devices we’ve ever seen. In the 21st century, offering a phone charger to your guests is almost as essential as offering a drink. We have some suggestions on how to integrate communal chargers into your living space.